Excelsior indeed. Blizzard adds a tribute to Marvel comics’ Stan Lee in Patch 8.1.5. What would you like to see for gear catch-up mechanics in WoW? Playing Hunter in WoW Classic? Here’s what you should expect. What do you think about Noblegarden? Todo el contendio revelado del 8.2 hasta la fecha | World of warcraft News!! WOW! 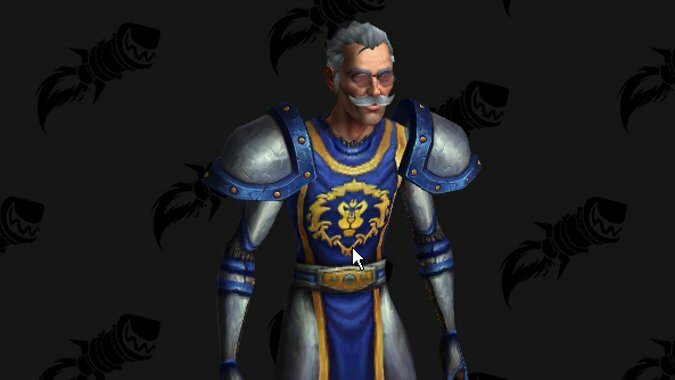 Blizz Leaked The Vulpera Allied Race?! | NEW Gear Sets & Weapons of Patch 8.2 Revealed! NO RNG, No BS? The NEW Heart of Azeroth In ACTION: Have Blizz Fixed BFA’s Largest Problem? THIS IS IT: Patch 8.2 Brings 21+ ABILITIES | NEW Heart Of Azeroth Explained ...This Seems Good? OOF! The Bizarre NEW 8.2 Mount Equipment System, How To Unlock Flight & New Mounts of 8.2!